shut up and back the royals, you sports whore. fvck the royals and fvck ned yost. 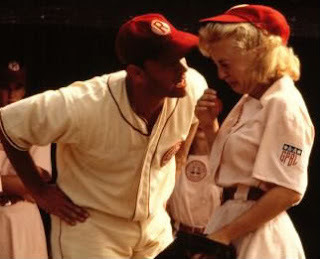 I gotta tell ya, if you want to root for a smart manager, you've got to look no further than the cubbies! i would agree. joey mads is a top notch skipper. The cubs are a shockingly well run organization. I'm really, really not used to rooting for a well run organization, I don't know how to handle it. if the cubs do beat the royals we will never hear the end of it from mcgee. i'm rooting against both just to avoid that apocalypse type scenario. and you would hear the end of it. 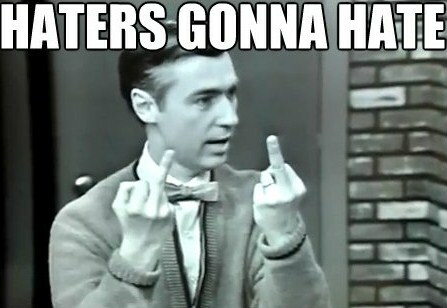 About all I would do is post a negrodamous picture. 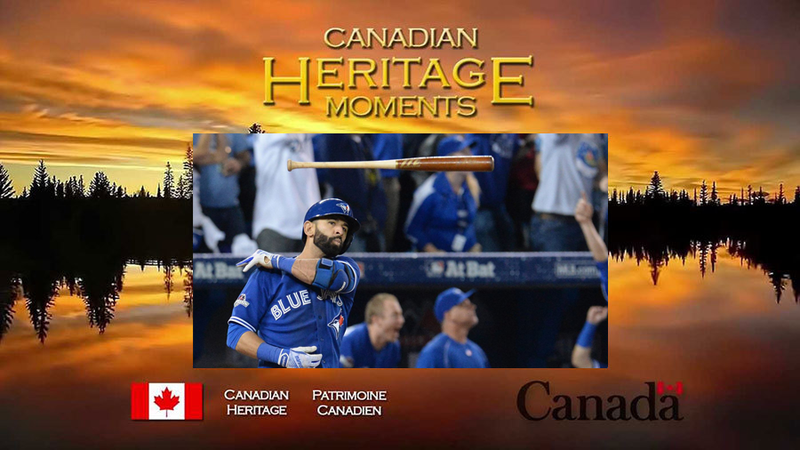 also, I'm rooting for the blue jays to make the world series, because that Joey Bats bat flip was so sick. **** those Texas cry babies. that was a great bat flip. i enjoyed it. i'm back on board with the royals after seeing this. i mean what a legend. There's too much hype in the world. But Joe Posnanski and Michael Schur explain why Rangers-Blue Jays Game 5 was a game NOBODY HAS EVER SEEN BEFORE. Hey McGee, how the Cubs doing?